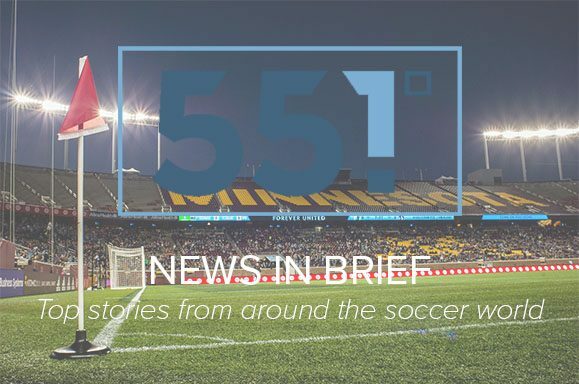 On Friday afternoon, Ian Thomas and others reported that a deal was close to done to keep the Columbus Crew in Columbus. Roughly one year ago Crew owner Anthony Precourt announced plans to relocate the storied club to Austin, Texas. The news was received with joy for many MLS fans who had rallied around Columbus, with #SaveTheCrew featuring around the league through the season. Will Trapp was one of the last to know, as he told ESPN. The CONCACAF Women’s Championship has begun, with semifinals being played last night. Perhaps the biggest revelation of the tournament has been Yenith Bailey, goalkeeper for Panama. The Equalizer provides stellar coverage of the tournament, including a fantastic write-up about Bailey. More information has been released about a proposed retail/residence site near Cloud City.